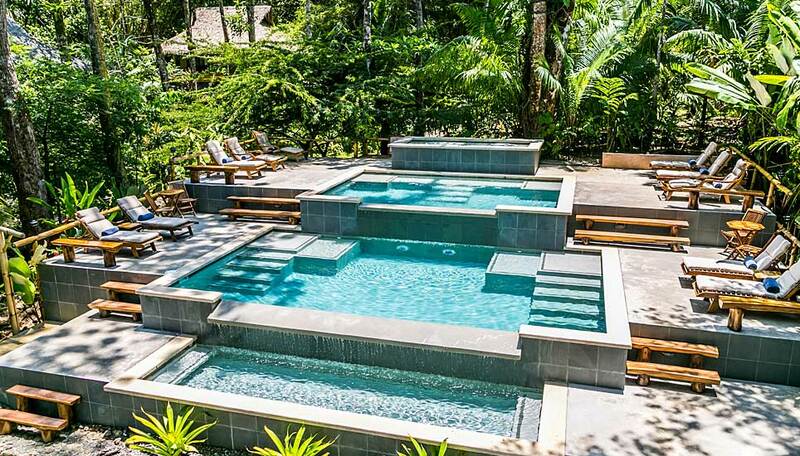 A remote luxury lodge in an idyllic wilderness setting on the Pacific coast. Copa De Arbol Beach and Rainforest Resort is an eco-luxury beachfront resort set among 70 acres of pristine rainforest reserve. Only accessible by boat, this is the place to get away from it all to an area known as ‘Caletas’ (small coves) between Drake Bay and the Corcovado National Park. Copa De Arbol has 10 luxury cabinas, each is different from the next but all are light and airy with classy décor and all the little extra touches that make you feel at home. The meals are superb, prepared with fresh local produce and served in the open air restaurant and bar, all to great views of the ocean and a rainforest backrop. 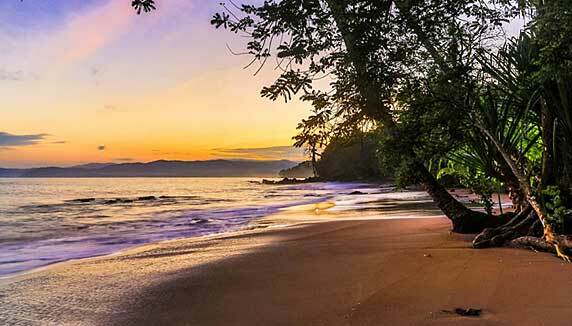 Relax and enjoy one of the most remote and untouched places on Costa Rica’s Pacific coastline. 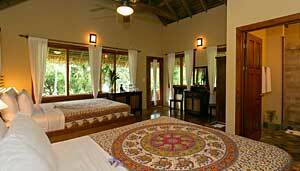 Why go to Copa de Arbol Eco Lodge? 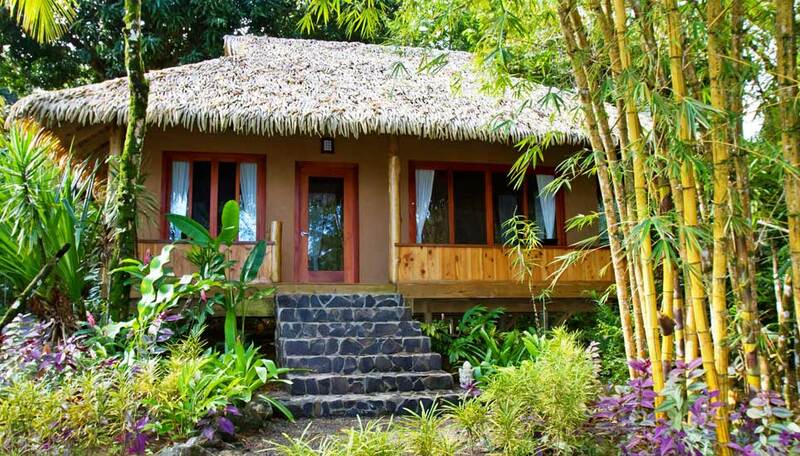 The lodge is set amongst 70 acres of pristine rainforest reserve on the Pacific Coast close to Drake Bay, one of the hidden gems of Costa Rica. It is perfect for a romantic getaway or a family holiday. 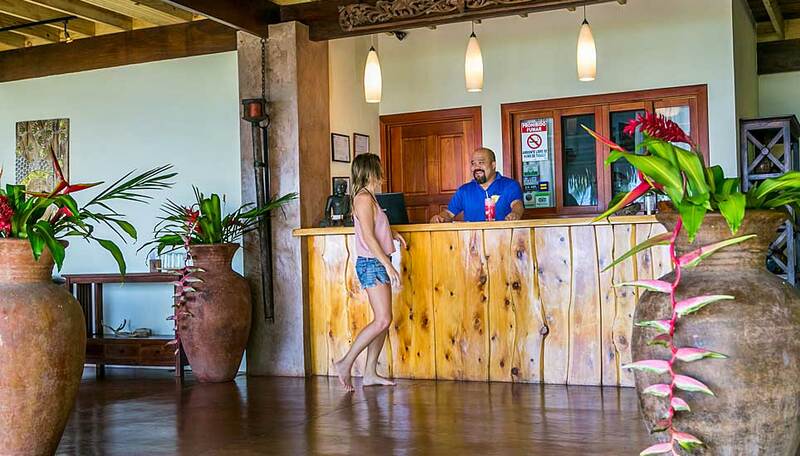 During your stay, you will be surrounded by the diverse melody of the tropical rainforest and peaceful rhythm of the ocean. White-faced monkeys swing from the trees while toucans and scarlet macaws circle overhead. Endless small coves and beaches, fresh-water lagoons, and miles of hiking trails that wind through the rainforest make this the perfect spot to simply relax all day or embark on an eco-adventure experience second to none. We offer spectacular day hikes to the park with experienced and knowledgeable local guides. The wide array of plants and animals that hikers may come across include endangered and iconic species such as the Baird’s tapir, jaguar, puma, scarlet macaw, and squirrel monkey, as well as toucans, howler monkeys, two-toed and three-toed sloths, agoutis, giant anteaters, black hawks, spectacled owls, hummingbirds, golden-orb spiders, numerous types of butterflies, coatimundis, spider monkeys, capuchin monkeys, crocodiles, peccaries (wild pigs), 4 species of turtles (green, ridley, hawksbill and leatherback), snakes, lizards, and insects. If you’re lucky, and depending on the season, you may even see dolphins and/or humpback whales during the spectacular boat rides along the coastline to and from the park. Nestled amongst the trees, each cabina blends seamlessly into the natural backdrop. 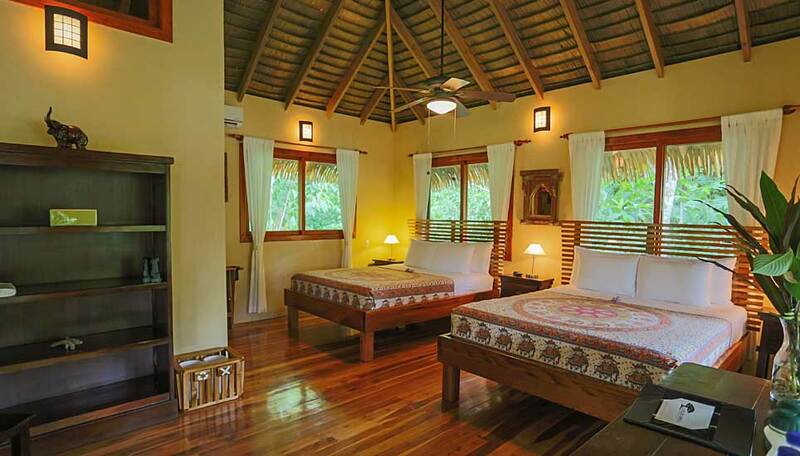 Constructed using recycled materials and reforested wood such as teak, cypress and melina; all of our accommodations feature ocean and rainforest views. They feature balconies with seating areas, pillow-top orthopedic mattresses, air-conditioning, ceiling fans, and tiled bathrooms with walk-in showers. You’ll be within 100 yards of Rio Claro Beach, with the rhythmic sounds of the ocean and rainforest to lull you to sleep. Free wifi throughout the property including in all rooms. There is a reasonable mobile signal from the bar area.